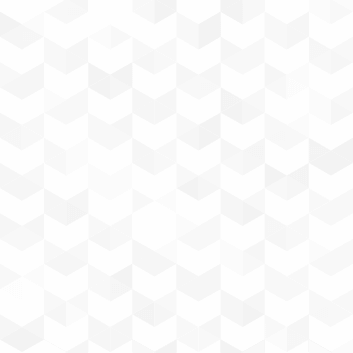 Take a look at our April newsletter! Sign up now before all the seats have been sold! A great night of food, friendship and generosity. Last year we raised over $48,000 and this year will be even bigger and better! Click here to view menus and purchase tickets. Where: Twin Oaks Country Club. We are now full, but are still seeking HOLE SPONSORS! Just call Wade at (417)860-5607. We are in full garage sale mode! 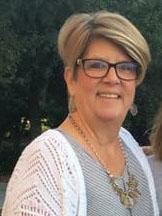 Brad Gilbert and his team are working hard picking up donated items and working in the warehouse, while Sandy and her incredible group are spending countless hours sorting, placing and pricing thousands of items. In total, our garage sales raised $58,138 during 2017 — they are a vital part of our fundraising efforts. Please call Murray at (417)209-7027 or Brad (417) 693-6664 if you have items to donate. 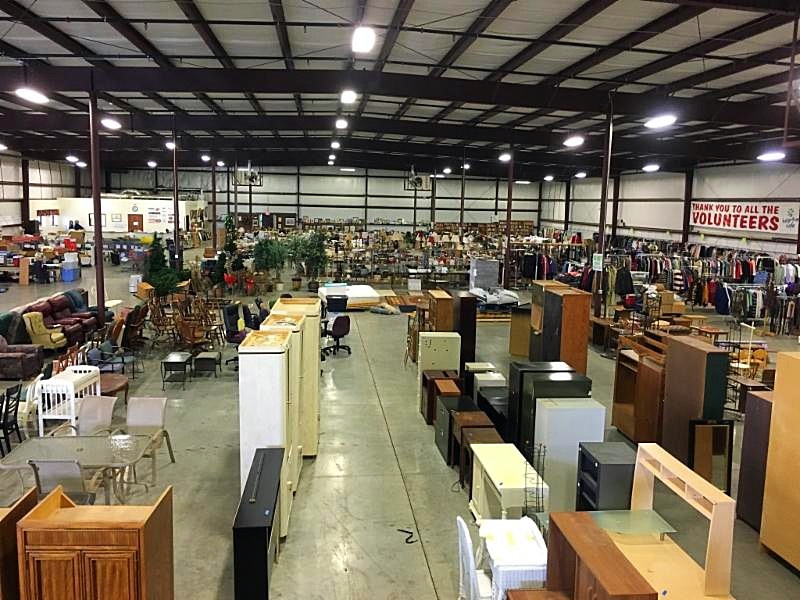 1) We sincerely appreciate any and all donation offers but we can no longer pick up box TV’s, commercial office desks, entertainment cabinets, sinks, toilets or armoires. They just won’t sell. We can’t even give these items away! We appreciate your understanding. 2) Please know we are not professional movers. Sometimes large items may be too difficult for our team to move. 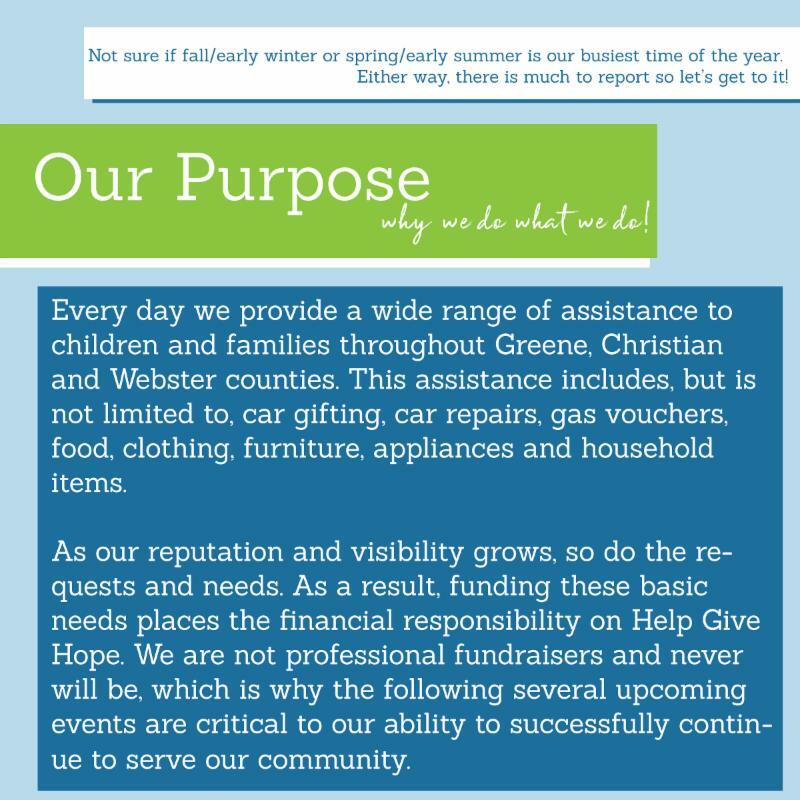 We can arrange, if necessary, with our partners at Two Men and a Truck, a charitable rate to move these tricky items out of your home or office and to the Help Give Hope warehouse. 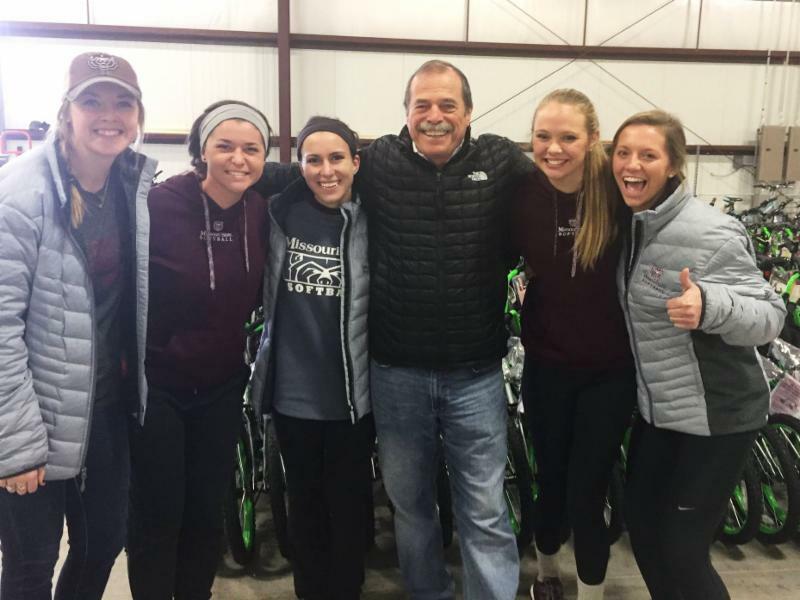 Over 20 years ago Chuck Bachus, co-founder and President of Southern Missouri Container, began a partnership with Help Give Hope that continues to thrive today. Our requests have been many and often and they have never let us down! Over the years, SMC has donated thousands of corrugated boxes, of all sizes, that we use for distribution as well as wrapping presents during our Christmas project. 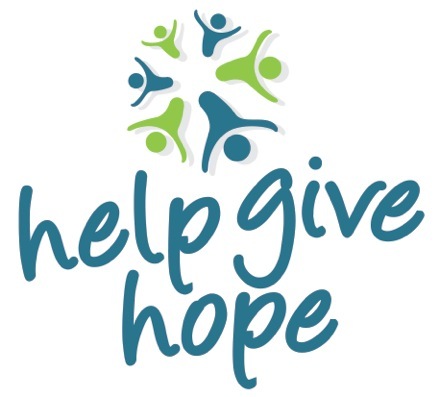 The savings and convenience to Help Give Hope is immeasurable! 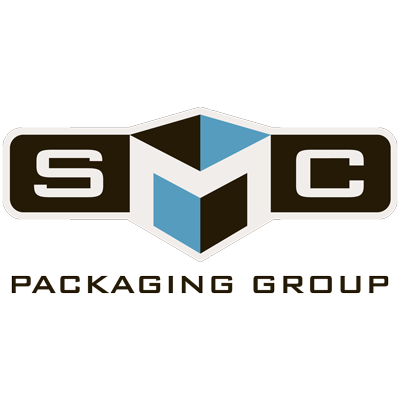 Founded in the spring of 1972 in Springfield, Missouri, Southern Missouri Containers is the flagship company of SMC Packaging Group. Since its inception, the company has grown to include 400 employees spread across 5 locations in Springfield as well as sites in Kansas City, Arkansas and Oklahoma. And that growth continues as they’ve just announced the purchase of a 148,000 sq. ft. facility in Springfield and will soon begin a 250,000 sq. ft. addition which will eventually allow for consolidation of all Springfield operations under one roof. They manufacture and distribute a full line of corrugated boxes and the supporting services and supplies. Thank you Southern Missouri Container!